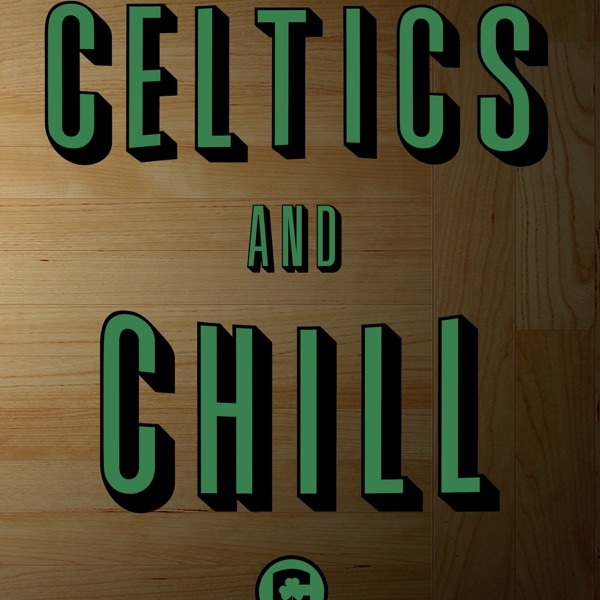 Discover Celtics and Chill Podcast #23 - Special NBA Mock Draft 1.0 Edition With Bonus Boston Celtics Trade Up Prediction! 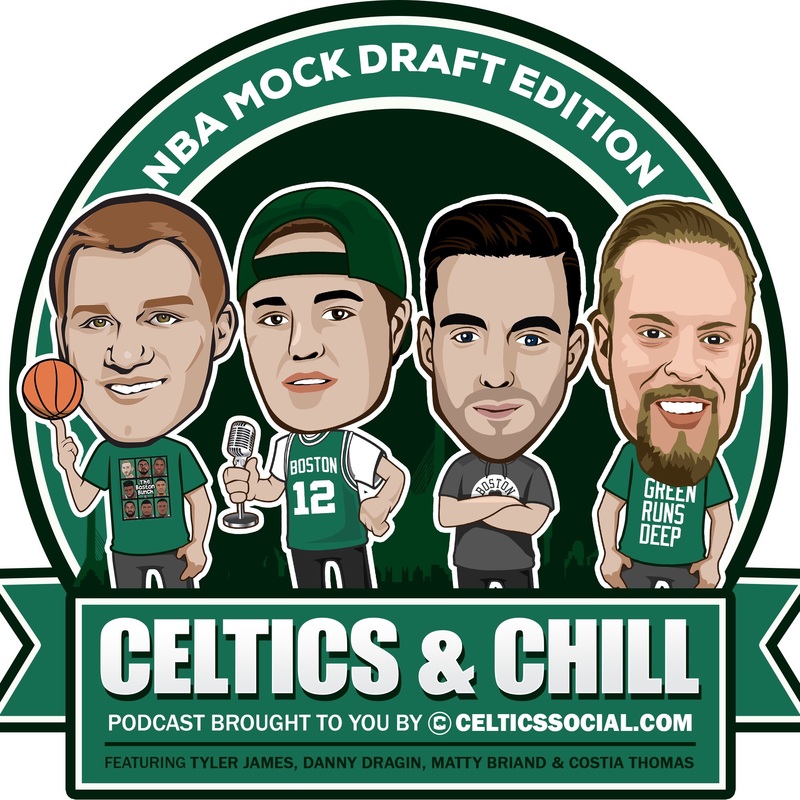 Episode #23 of our Celtics and Chill Podcast brought to you by CelticsSocial.com is a special NBA Mock Draft Edition! We analyze picks 1-10 and even predict a Celtics trade up scenario in the draft! Don’t forget we are now sponsored by SeatGeek.com and you can get a full $20 off your next ticket purchase by using the exclusive promo code “CelticsSocial”!